Chess Olympiads are held every other year. Khanty-Mansiysk will be able to hold the best chess Olympiad in history, Governor of Khanty-Mansi Autonomous Area, Natalya Komarova, has told TASS. "We were preparing for the FIDE Congress where our bid was presented very seriously. We did our utmost to make sure that our bid is accepted. 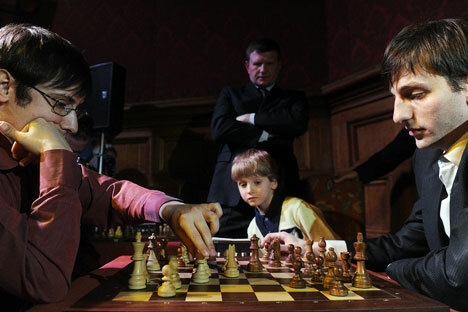 I am confident we will be able to hold the best chess Olympiad," Komarova said.